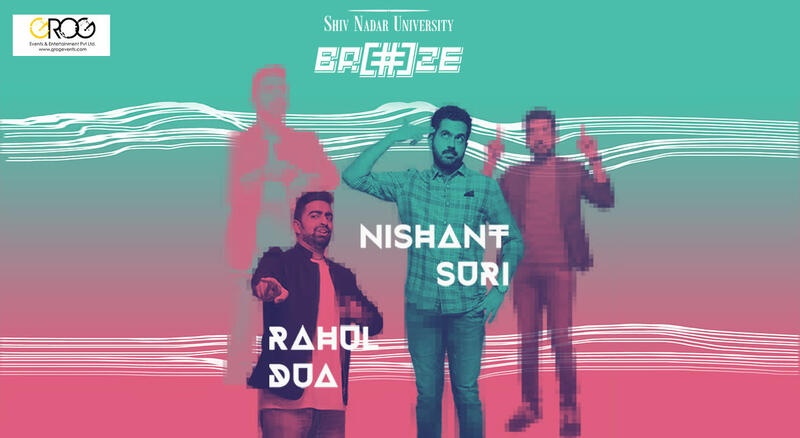 Breeze’19 is prepared to leave you in fits of laughter with the best of comedy coming to Shiv Nadar University. The ingenious comic talent of this duo will surely #BreakTheInternet. Rahul Dua and Nishant Suri are one of the best upcoming Comedians in the country. You have watched them slay in Amazon Prime Video’s Comicstaan and now it is time you watch them live. Bring out your ROFLs and LOLs as you are surely going to need them!